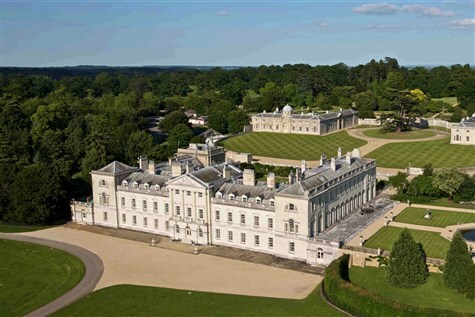 Woburn Abbey is the family home of the Duke and Duchess of Bedford. View the unique indoor grotto and explore the state rooms to learn more about the lives of the Earls and Dukes of Bedford. Explore nearly 500 years of one familys history, including a Royal pardon, political reform and Royal visits. Discover the art collection with works by Reynolds and Van Dyck and the largest private collection of Canelettos Venetian views on public display, together with a treasury of silver, porcelain and fine English and French furniture. We take a tour of the gardens with a RHS qualified gardener. Explore the elegant horticultural designs, woodland glades and wild biodiversity areas. Discover the Camellia House and take in the splendid views from the Rockery Pavilion. The stunning Chinese Dairy is the earliest structure of its kind.